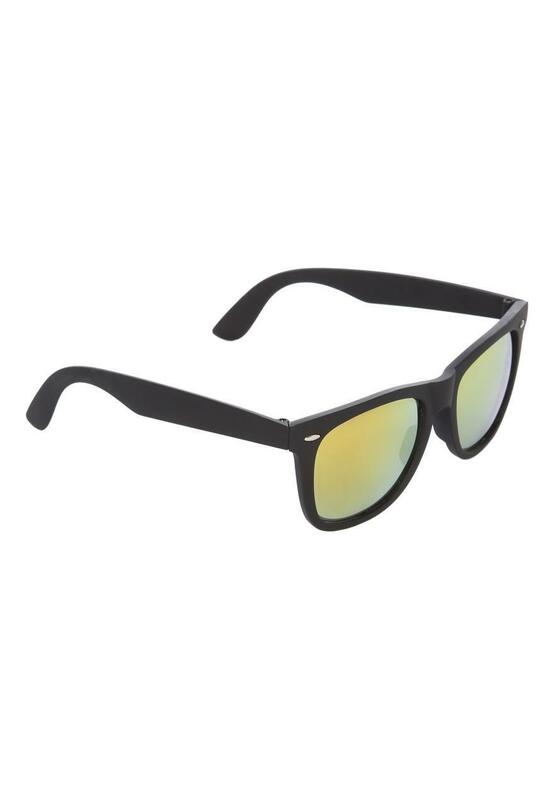 These sunglasses will make a useful addition to your collection of seasonal accessories. 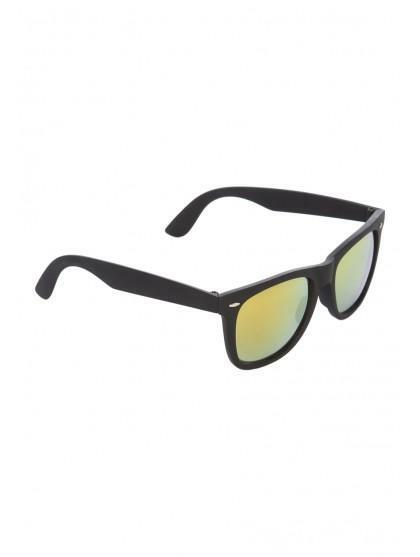 In a black retro rubber frame design, they're perfect for sunny days out. Filter category 3.